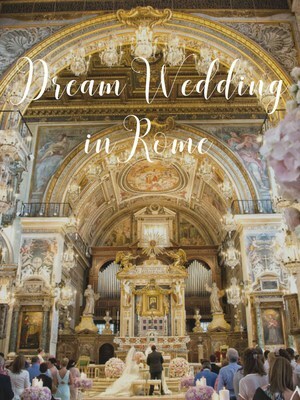 An essential guide to a Wedding in Rome. There are more and more couples who wish to get married in the Eternal City : as a matter of fact, Rome remains one of the most popular destinations for a luxury wedding! 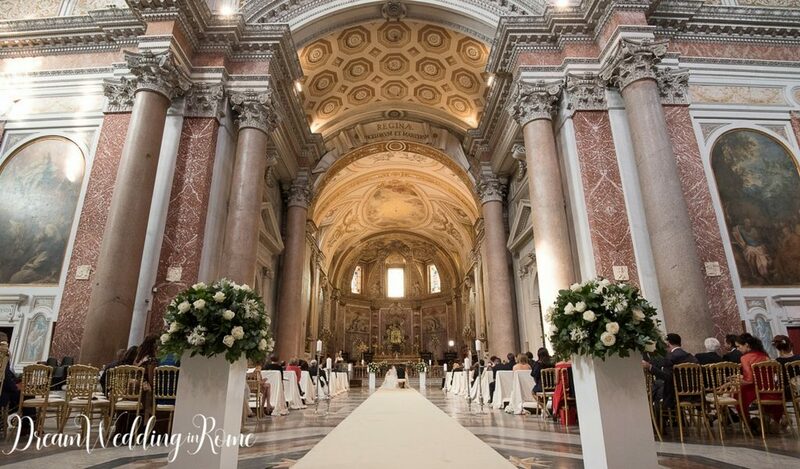 A wedding in Rome can be one of the most unforgettable experiences for your guests too. 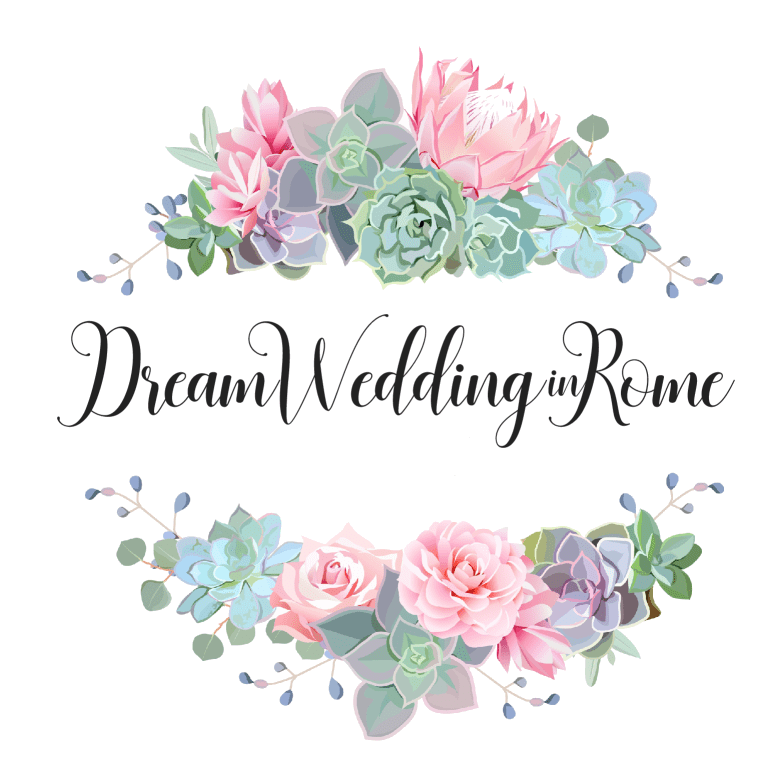 First of all, the civil marriage offers at least two prestigious alternatives : the Red Room of the Campidoglio and the deconsecrated church at the Terme di Caracalla. If you are looking for a church, the options are endless, as you can well imagine. But a well-advised choice will be crucial, to better coordinate transfer to the reception venue, and avoid Rome’s infamous traffic jams. When selecting the wedding venue, I assure you that the city offers so many possibilities. 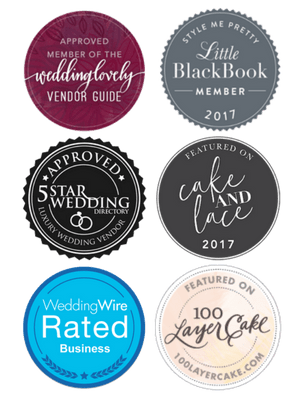 Rome can surely suit all tastes and satisfy the most demanding desires, but mostly it is a destination for those who want to turn their wedding into an unforgettable experience.